For all those wishing to brighten their complexion, who already have visible pigmentation marks and want to prevent their appearance. 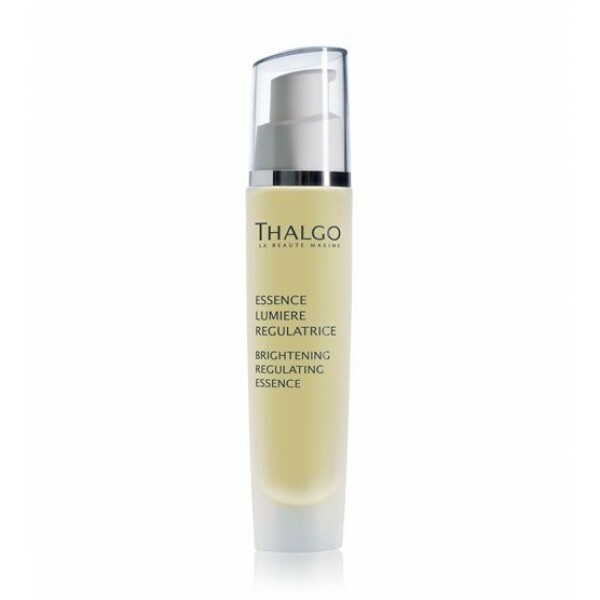 A real skin-perfecting asset, this brightening essence goes to work on melanogenesis and cell renewal. Pigmentation flaws fade away. The complexion looks brighter and more even, and the skin looks visibly younger. 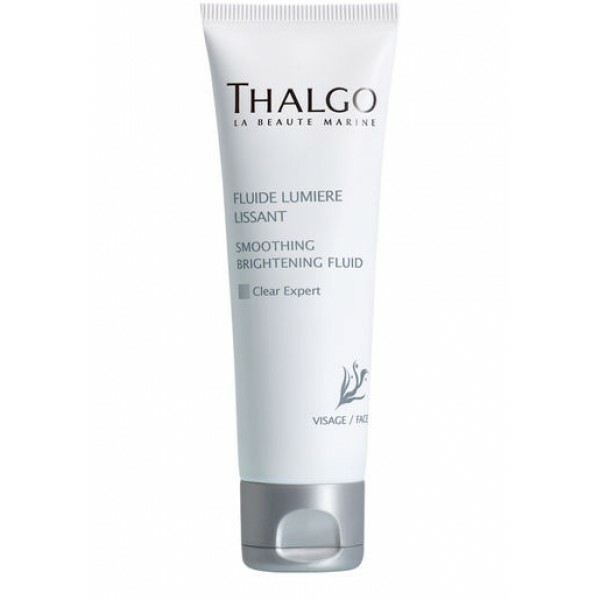 Apply morning and evening under the Fluid or Cream all over the face, neck and décolleté.